DOWN ON THE FARM. 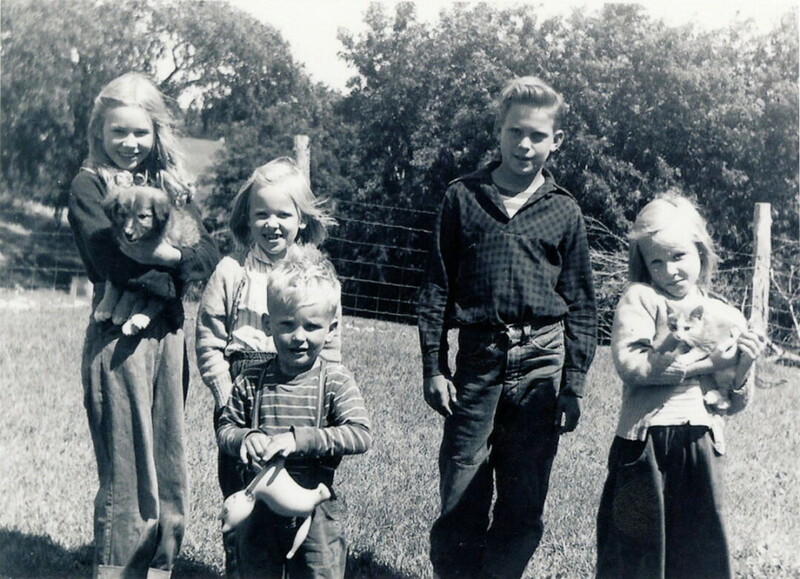 Author Sarah Deluca’s (below) new book, The Crops Look Good, uses a trove of personal letters to tell the story of her extended Wisconsin farming family from the 1920s to the 1950s. In an era of text messages, emails, and Snapchats, it’s becoming increasingly uncommon to pen the long, detailed letters of decades past. Communication is snappier, broader and, as former-local author Sarah Deluca argues, not as deep. 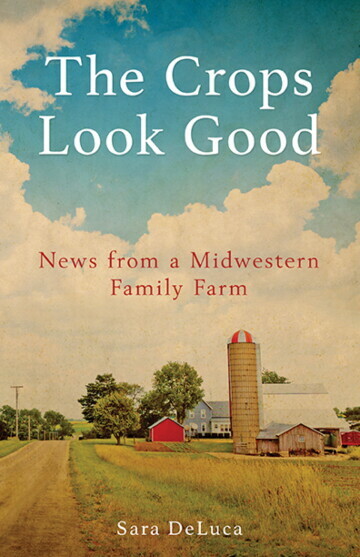 But her latest book, The Crops Look Good, brings that bygone trend back to life, following a Wisconsin farming family from the 1920s to the 1950s through the correspondence between the author’s aunt, Margaret – who left their small farming community in Polk County for Minneapolis – and the rest of the Williamson clan, namely Margaret’s mother and sisters. The book was published in March by the Minnesota Historical Society Press. Some of the letters are updates on the daily goings-on of the farm: canning, laundry, baking, plowing, planting, and harvesting the crops. Others share news of births and deaths, triumphs and tragedies. Together, they weave together a chronological tale, guiding the reader through the Roaring Twenties, the Great Depression, World War II, and the eventual decline of the family farm. For Deluca, the most striking letters were those that spoke of her Aunt Adele’s heartbreak due to her painful marriage and her grandfather’s regret over his son’s suicide and his feeling that he might have somehow saved him. She was gifted with tins of family letters – bundled and organized by date and tied with ribbons – in 1996 by her aunt, but she said it took years until she felt up to the task of creating something anew with them. Margaret had saved the family correspondence through many decades and several relocations, beginning with her move to Minneapolis in 1923 when she was 19 years old. Deluca said that there are several gaps of time – sometimes just a few months, sometimes entire years where the family was likely communicating – though those gaps may have aided in the curating process. She ended up only using one-third of the letters. “I wished for another hundred pages, and could easily have filled them with lively writing by these women who shared their hopes and concerns with one another so freely and directly,” Deluca said. Deluca said she hopes younger readers will compare and contrast their lives to the lives of those who came before them, and to appreciate the health, leisure, and material advantages they enjoy today. For older readers who have lived through some of these times, she thinks they may reflect on their lives with some nostalgia. 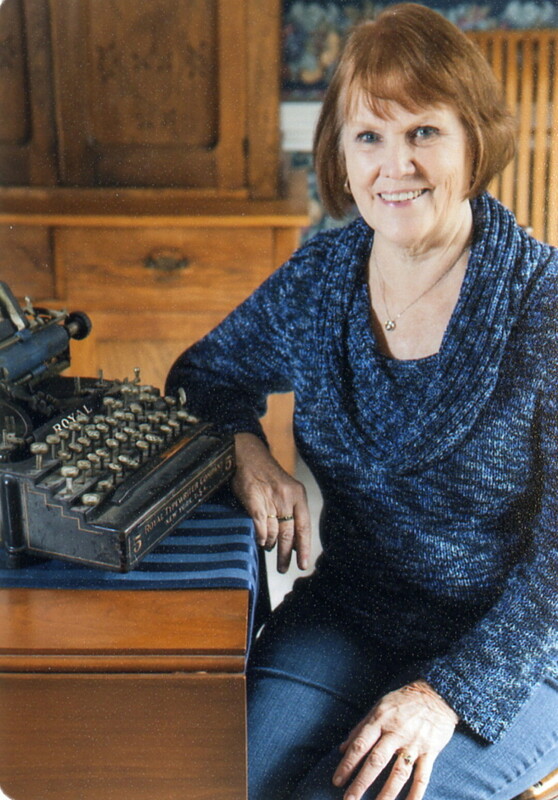 Deluca, who has already published a memoir and a collection of poems, said her next writing goal involves helping other seniors write their own unique stories. “We need to enter into that pact, for the benefit of future generations,” she said. The Crops Look Good can be purchased online from the Minnesota Historical Society (shop.mnhs.org) or at The Local Store, 205 N. Dewey St., Eau Claire.